This solo piano recording is fun, fresh and thoroughly entertaining as Mike glides through these familiar tunes. 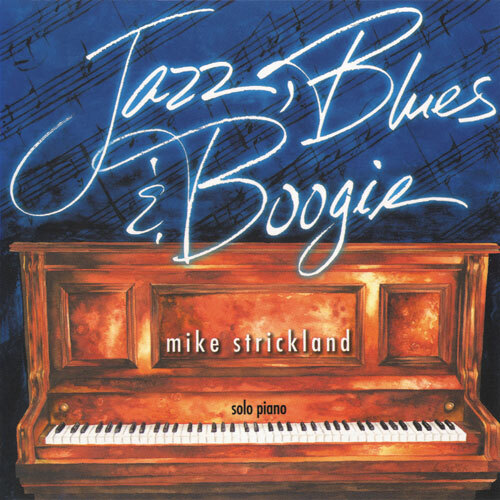 Originally from Jackson, Mississippi, Mike has drawn from his roots of jazz and blues, and on this solo piano recording, he includes a couple of classic piano boogie songs. This recording could be described as very cool and bluesy, yet elegant and classy. If you are looking for something with a little pizazz, that’s easy on the ear, and refreshing for the soul, check it out!